... there is not a more important writer working in Australia today. Tsiolkas is a master chronicler of the zeitgeist. Tsiolkas is better than anyone else writing in Australia today at thinking about the affective pull and the sharp edges of communities: ethnicity, family, friendship, class, nation. The sheer energy of Tsiolkas' writing - its urgency and passion and sudden jags of tenderness - is often an end in itself: a thrilling, galvanising reminder of the capacity of fiction to speak to the world it inhabits. How can it be that in an era when literature's power to shock has been tested to the point of exhaustion, Christos Tsiolkas retains the ability to do just that? Tsiolkas' genius partly lies in his willingness to embrace all the vulgar thoughts, acts and objects that many other writers consciously exclude in order to achieve their more rarefied ends … the other glory of the stories … are the many instances of tenderness, sensuality and unashamed enunciation of desire they contain. 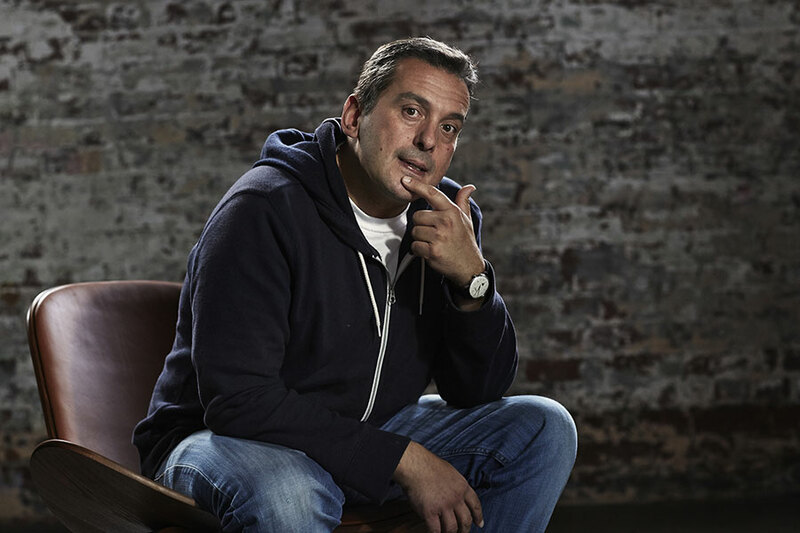 After five novels Christos Tsiolkas has released his first collection of short stories, and it's well worth the wait. Merciless Gods is a collection of vitality, clever angles, shock value, power and unexpected delicacy … As a collection, the stories play off each other superbly … Although the stories span 20 years, there's a collective sense of an author growing into a recognition of his mortality, an awareness that generates both edge but also generosity, the acceptance of people and their foibles that can grow out of the shared knowledge of the inevitability of our demise … Perhaps the greatest ability of Tsiolkas is his ability to communicate energy through the static medium of the printed page … One can only hope we don't have to wait another 20 years for the next collection. Merciless Gods begins with its 45-page title story. It is stunning and should be read by everyone in the country who cares about fiction. It is worth the price of the book ... what's remarkable is the steady stream of fine, poised stories that can so easily encompass shocking subject matter but have a balance, a power of restraint, that is the hallmark of art. Tsiolkas' development is so remarkable that it brings to mind ... the all but absolute gap between the postmodern skittishness of the early Almodovar and those extraordinary humane Sirkian masterpieces of the great Spanish filmmaker's later work ... in mid-career [Tsiolkas] has produced fiction of such power and compositional grace with its hand so sure of its sense of the pulse of the world. 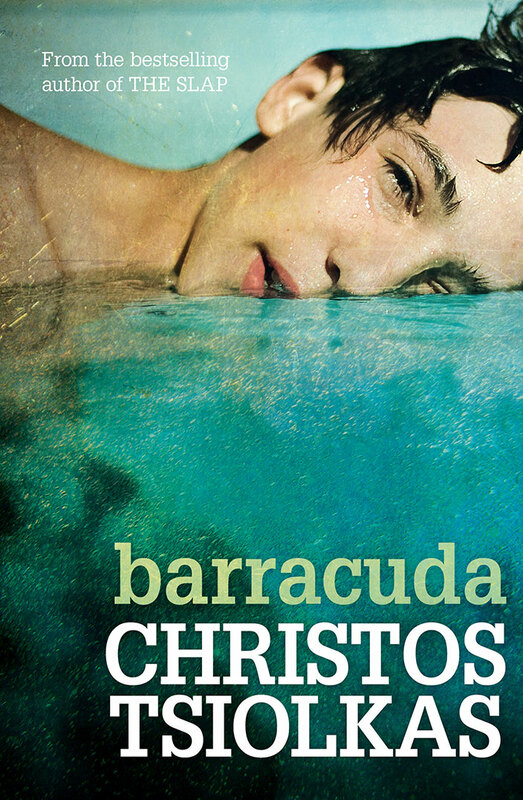 Christos' latest novel is Barracuda, which was published here and in the UK to rave reviews in late 2013 and became an instant bestseller. Tender and brutal and blazingly brilliant, Barracuda takes an unflinching look at modern Australia - at our hopes and dreams, our friendships and our families - and asks what it means to be a good person, and what it takes to become one. It is a single act, but the slap reverberates through the lives of everyone who witnesses it. Poignant and provocative, The Slap makes us question the nature of commitment and happiness, compromise and truth. Whose side are you on? 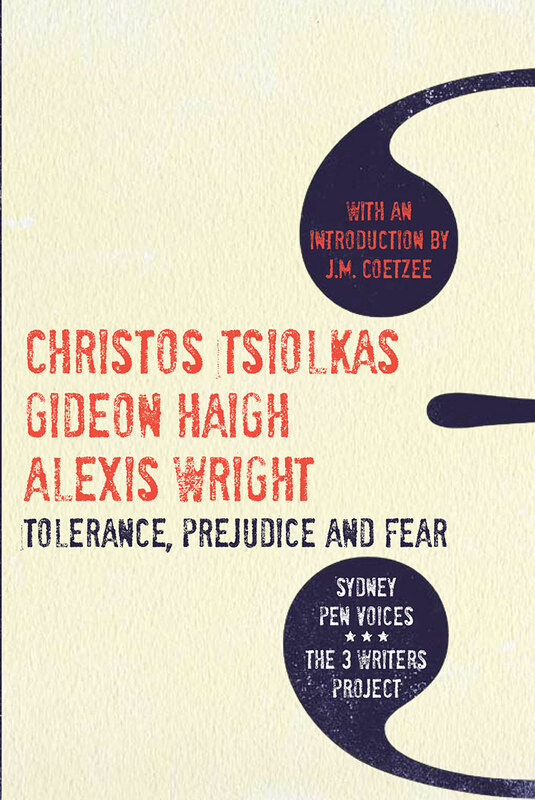 In early 2007, Sydney PEN commissioned the 3 Writers Project, a series of essays and public lectures in which three of our leading and acclaimed writers - Alexis Wright, Gideon Haigh and Christos Tsiolkas - tackled topics of vital importance to contemporary Australia: tolerance, prejudice and fear. There is no doubt Christos Tsiolkas is a master of the written word. He tickles and seduces us with the innocence and excitement of a new lover leading you to places we wouldn't often dare to go, before plunging you into the harshest and darkest of nightmares. ... Tsiolkas's work is highly addictive. Once you start, you just can't stop! But of course, like all quintessential Tsiolkas, these stories aren't for the faint hearted! 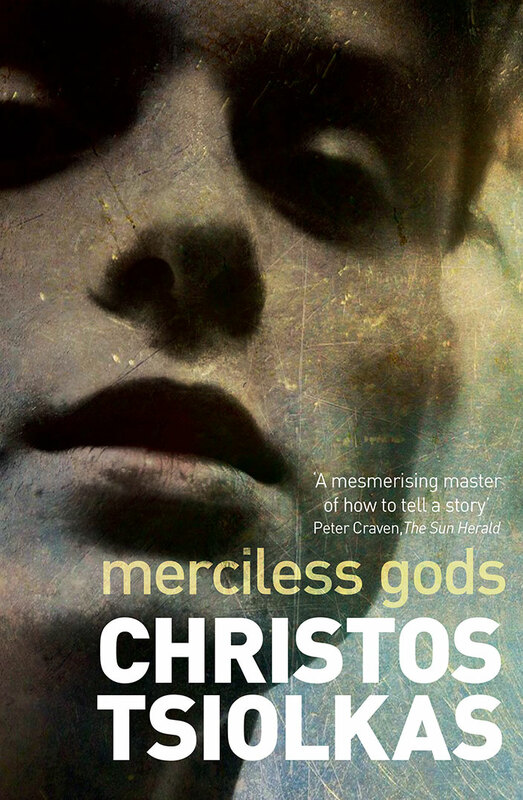 Merciless Gods has all the edginess that readers of Tsiolkas's work will have come to expect, and then some. Each individual story is a masterclass in the art of story telling. They are moving and compelling, grabbing hold of you by the scruff of the neck from the opening line and pulling you under. Our world has been Tsiolkasised. On the strength of Barracuda, there is not a more important writer working in Australia today. Christos Tsiolkas’ latest book is his best yet. ... more proof that Tsiolkas is a master chronicler of the zeitgeist. This is Tsiolkas's fifth novel, and I think his best so far. It's as if every time he writes a book he strips away another layer from not only our national self, but from the reader personally. I look forward to them like the birth of a child, and this one – after five years – is perfectly formed. If, as I suspect, Tsiolkas is still striving towards his own imaginary Olympics, struggling with his own ambition and the sources of that ambition, then Barracuda shows not just brilliant form but philosophical reach. I read it a couple of weeks ago and I can't stop thinking about it. I can't stop talking about it either but I am struggling to choose my adjectives, because all the ones I want to use sound like impossibly overblown hyperbole. Also, the kinds of words I am tempted to use are "visceral", "heartbreaking", and "searing" which make it sound like a difficult and dreary read when in fact it is so vibrant and tender and beautiful that I couldn't get enough of it. Never have I been more glad that a book was over 500 pages long. Tsiolkas writes with compelling clarity about the primal stuff that drives us all: the love and hate and fear of failure. He is also brilliant on the nuances of relationships. Some of the scenes in this novel about the hurt human beings inflict on each other are so painful that they chill the blood. At times, the prose is near to poetry... There are shades of Faulkner in this brilliant, beautiful book. If it doesn't make you cry, you can't be fully alive. By page 70 I realised that I was reading something epic and supremely accomplished. Thereafter, I found myself more and more admiring of the subtle, profoundly human way that Tsiolkas was handling his subject. And I finished Barracuda on a high: moved, elated, immersed...This is the work of a superb writer who has completely mastered his craft but lost nothing of his fiery spirit in so doing. It is a big achievement. This involving and substantial tale - surprisingly tender for all its sweary shock-value - is carried swiftly along by Tsiolkas's athletic, often lyrical prose. Masterful, addictive, clear-eyed storytelling about the real business of life: winning and losing. 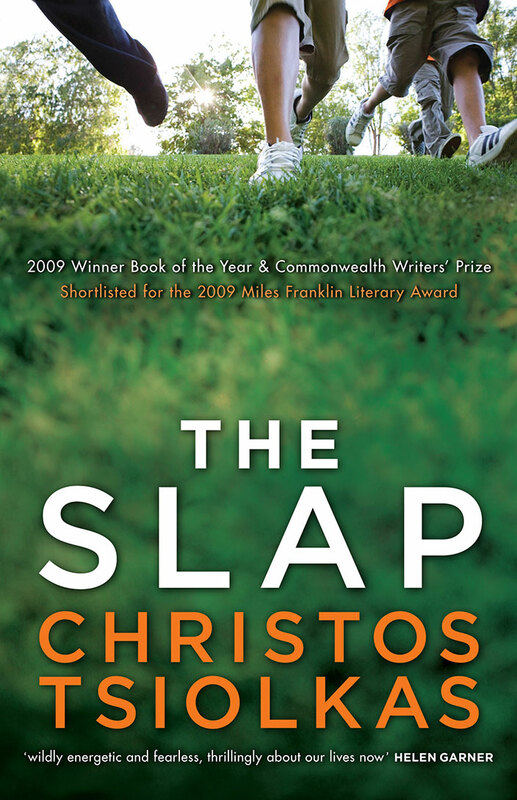 The Slap, Christos Tsiolkas's bestselling previous novel declared "Welcome to Australia in the early 21st century." The same semi-ironic sentiment echoes throughout Barracuda, which is, if anything, an even greater novel... It may tell an old, old story, but it has rarely been told in a better way. Once in a while a novel comes along that reminds me why I love to read: The Slap is such a book . . . Tsiolkas throws open a window on society, picks apart its flaws, embraces its contradictions and recognises its beauty, all the time asking the reader, Who side are you on? Honestly, one of the three or four truly great novels of the new millennium. 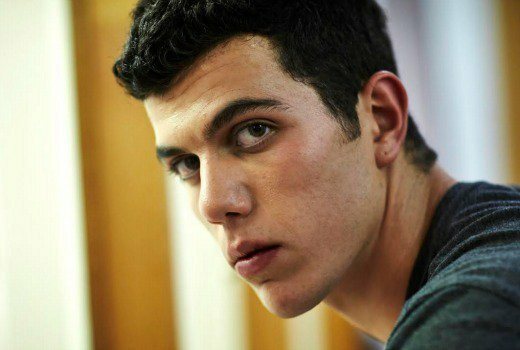 The Slap is nothing short of a tour de force, and it confirms Christos Tsiolkas's reputation as one of the most significant contemporary storytellers at work today. . . Here is a novel of immense power and scope. It's often said that the best politicians are those who can instinctively divine the zeitgeist of their country's centre. For the ones who can't, I would place The Slap as mandatory bedside table reading. It's a perfect social document of what Australia is today. More importantly, it's also one hell of a read. With The Slap Tsiolkas secures his place as one of our most important novelists . . . By painting an Australia we can recognise in language so good you don't notice it, Tsiolkas has written an absolute ripper.